At the heart of Hawaii is the true island paradise of Honolulu. Say ‘aloha’, surf the waves, enjoy Waikiki’s famous beach, climb a volcano and visit Pearl Harbor. The state capital of Hawaii on Oahu Island is a breathtaking place to relax and enjoy the sunshine. Before you know it, you’ll have a colorful lei around your neck and a cocktail in your hand, while you listen to the sound of ukuleles and admire the surfers braving the chill of the Pacific Ocean. Everything you’ve heard about Hawaii is true, so you may as well pack that floral shirt! Honolulu is the only U.S. city to have a royal palace and it proudly celebrates its unique Polynesian cultural heritage. Most visitors head straight to popular Waikiki Beach. 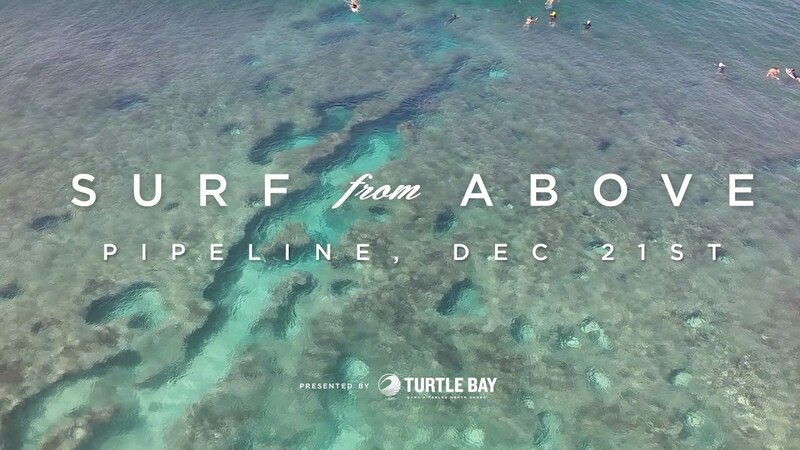 Watch the skilled surfers, jump in the blue waters or enjoy fine dining. Visit nearby Kapiolani Park, with its Honolulu Zoo, or climb the extinct Diamond Head volcano. For great snorkeling, head to Hanauma Bay Nature Preserve, Kailua Beach Park, or Halona Beach, better known as Eternity Beach. For some stunning scenery away from the coast, visit the spectacular Manoa Falls. Most Hawaiian residents live in the economic hub of Honolulu. Hawaii’s Asian influence is reflected in its food, but you can also try traditional island dishes such as “laulau” (pork wrapped in taro leaves) and “poke” (a raw fish salad). The compact downtown area offers art, temples, nightlife and designer shops. Visit Iolani Palace to learn about Hawaii’s royal past. Sights in Pearl Harbor, such as the Battleship Missouri Memorial, remind visitors of one of the most famous attacks of World War II. The USS Arizona Memorial straddles the remains of the sunken American war ship, and the USS Bowfin Submarine Museum displays the vessel used in the counterattacks. The capital of the Hawaiian island group has some of the worst traffic jams in the U.S., so it’s best to get around using the inexpensive buses and trolleys. Hawaii is America’s southernmost state, and is made up entirely of islands. Some of the state’s most historic sites and major cultural attractions are in Honolulu. Enjoy this city’s distinct culture, abundance of natural beauty and year-round warm climate, and treat yourself to a tropical island stay. Oahu enjoys the best weather of the Hawaiian islands, with temperatures in the mid-80s throughout the year. High season (when crowds flock to Waikiki) is mid-December to early March, and again from June to early September when families come to visit. Oahu, home of world-famous Waikiki Beach, is the most-visited Hawaiian Island. But Waikiki is only part of the allure. From Diamond Head crater to Pearl Harbor, Iolani Palace to the Banzai Pipeline, you'll find unique attractions plus fine restaurants, shopping, golf courses, and nightlife. Find gorgeous leis at a great price in Chinatown, but bring cash. Most stores in Chinatown don’t accept credit cards. For the kids (or the kid in you), find a shave ice stand and try a true taste of Hawaii. Classic Vacations offers a variety of transportation options throughout the Islands in order to make your Hawaii vacation truly spectacular. While limousines are a fun and private way to see many of the sights on the Islands, shuttle transfers and rental cars are also available on Oahu, Maui, Kauai, and the Big Island. TheBus (Oahu’s bus transportation system) takes you around the entire island for $1.50. The US dollar is the currency of Hawaii, as it is throughout the United States. ATMs are found everywhere in Hawaii. Hawaii follows Hawaii Standard Time and does not observe daylight savings time. When the clock is turned ahead on the mainland (March to November), Hawaii is six hours behind Eastern Daylight Time and three hours behind Pacific Daylight Time. When clocks are turned back, Hawaii is five hours behind Eastern Standard Time, two hours behind Pacific Standard Time.